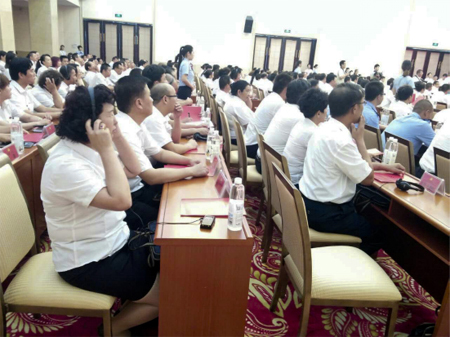 Introduction: Recently, Gonsin has installed FS-FHSS simultaneous interpretation system in the multi-function conference hall of Shuangcheng Hotel, which belongs to the state-own assets supervisory committee of Turpan, locates in cultural industry park as a landmark building, and covers more than 70,000 square meters. From ancient times, Turpan is the key town in silk road for culture exchange between China and the West. It’s a diverse society with multiple minorities. The main languages are Chinese and Uygur, there are other ethnic languages including Tujia language, Manchu language and etc. The multilingual communication is common here. As the Belt and Road Initiatives carried on, Xingjiang autonomous region accelerates the core economic zone construction in Silk Road. Turpan, as the key point in Silk Road, is the key point for the whole strategy. 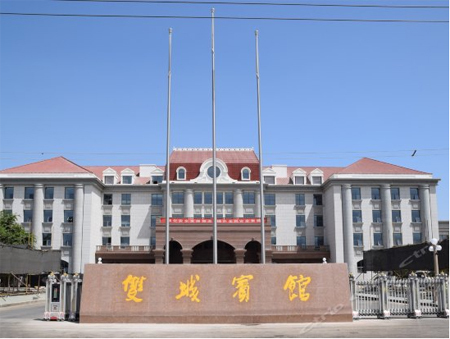 The Shuangcheng Hotel as the important conference venue, will make contributions for the economic development for Turpan. 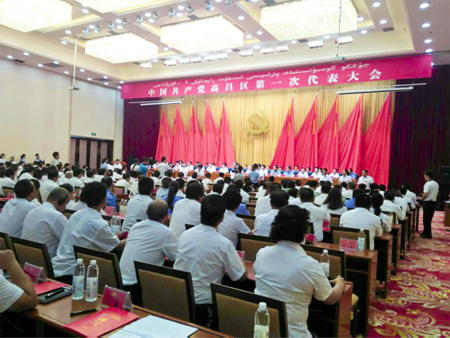 The multi-function conference hall can contain 500 people to hold a large conference. Two affiliated conference rooms are 40 square meter respectively, it is 15 meters between the multi-function conference hall and conference rooms, which requires trans-area signal transmission. 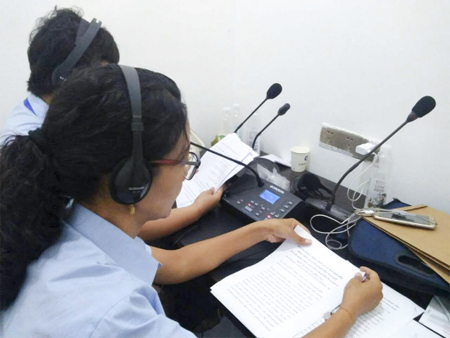 After we understand customer’s requirement and current status, we find out it is important for us to design a set of wireless simultaneous interpretation system solution. 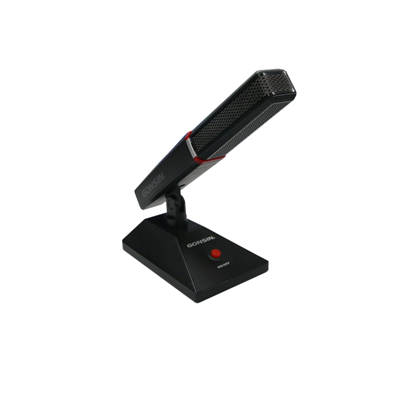 Nowadays, there are two kinds of wireless simultaneous interpretation technologies, namely, IR and RF. 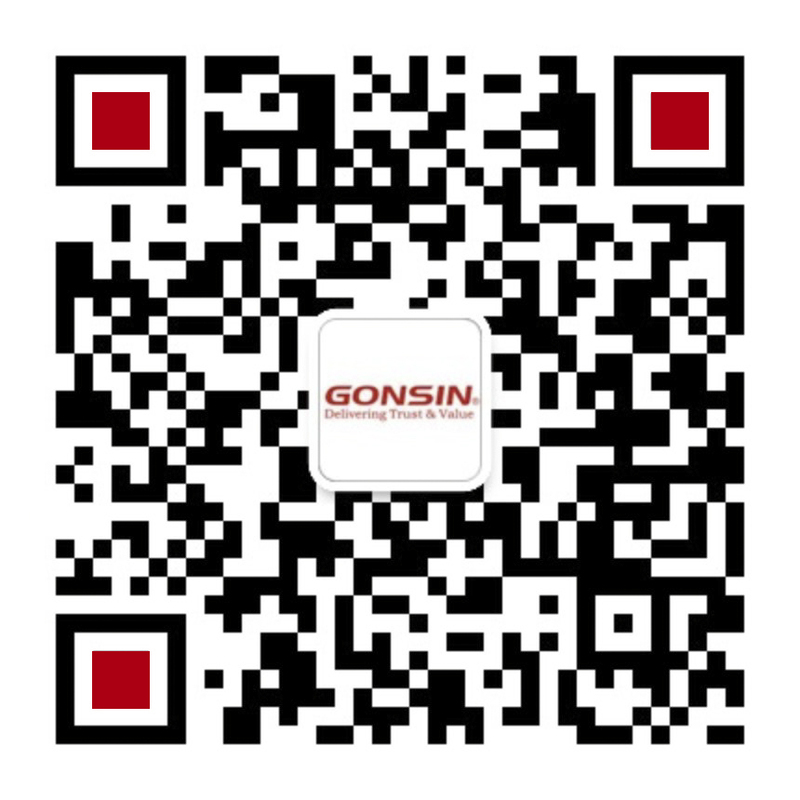 Considering various technical factors, application environment and function requirements, GONSIN team has provided a set of solution based on FS-FHSS simultaneous interpretation system for Shuangcheng Hotel. 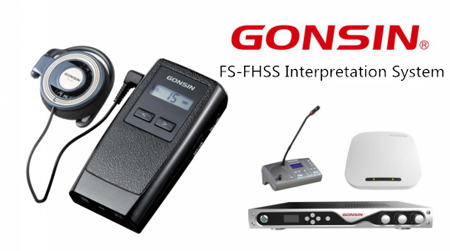 FS-FHSS interpretation system utilizes GONSIN self-developed FS-FHSS technology. 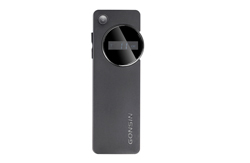 This brandnew wireless digital communication technology is developed from the hopping communication technology with frequency selection technology. 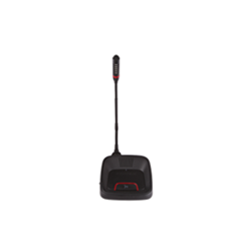 The system automatically detects and selects the frequency spectrum, ensure the selected frequency spectrum is clear. The frequency-selecting and frequency-hopping double mechanism makes stable communication. The effective distance for signal transmission is 50-500 meters, which agrees with different conference venues in all scales. It suits rental market perfectly. 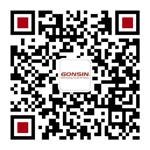 The customized version can cover 2,000 meters; One wireless AP can cover the whole conference venue. If use IR simultaneous interpretation system, it will need several IR radiators installing. 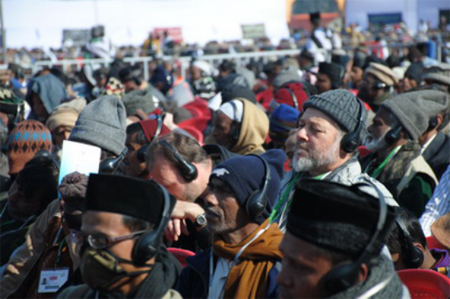 RF transmission will not be blocked by any object, immune to the light source interference including sunlight. More simple installation and debugging, make the installation quickly, suitable for outdoor conference venue.